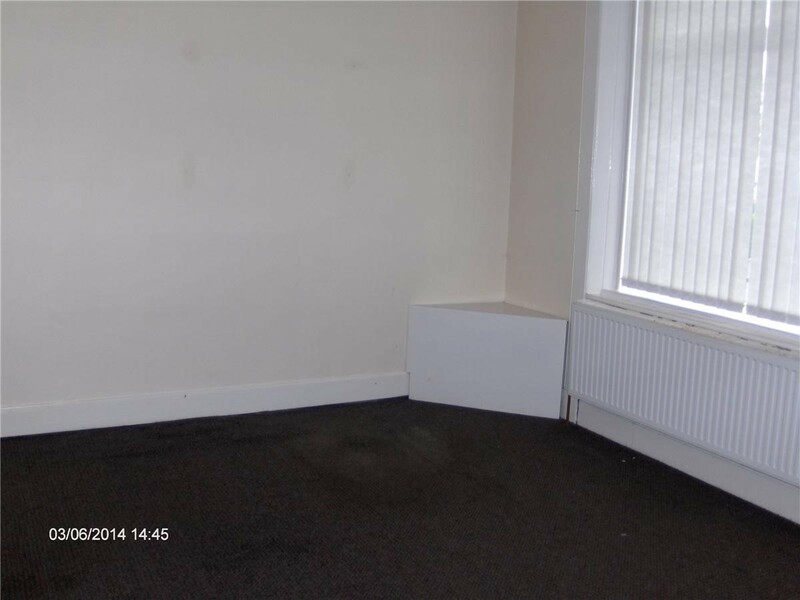 Ground floor 1 bedroom flat, decorated to a high standard. 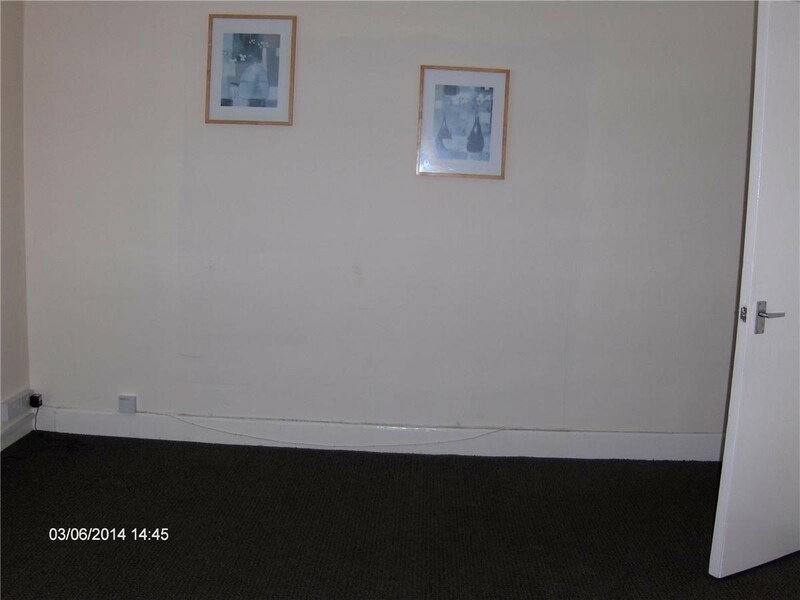 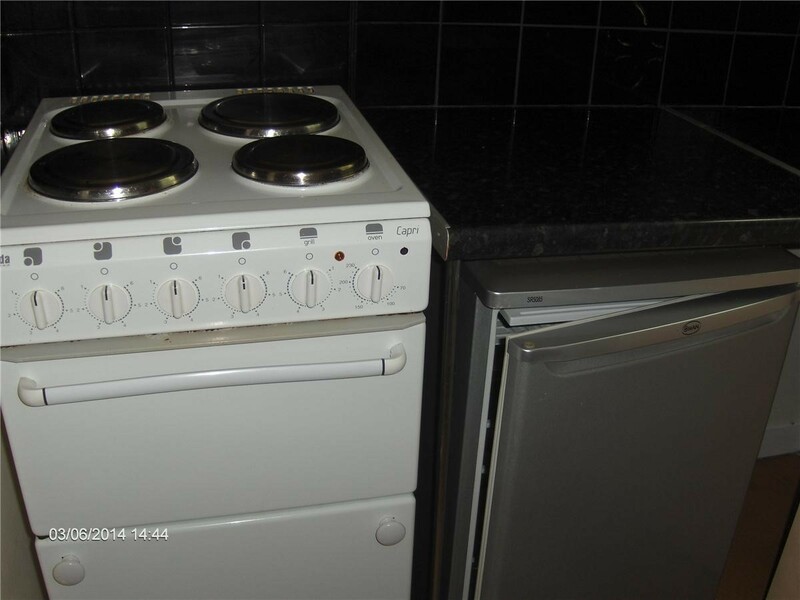 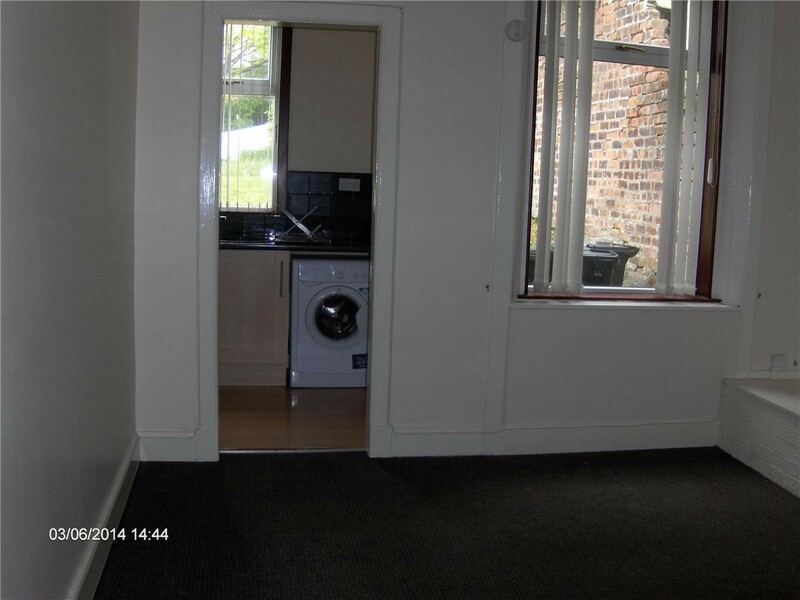 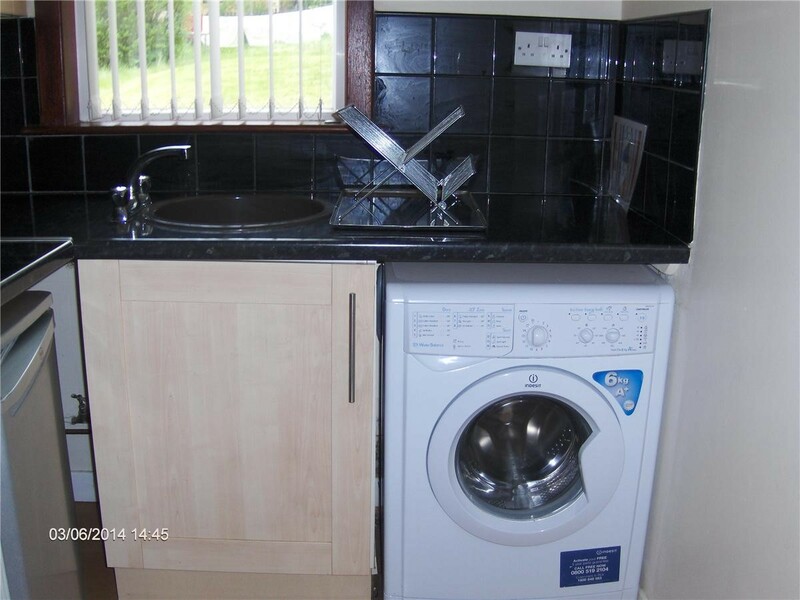 Unfurnished but including all white goods. 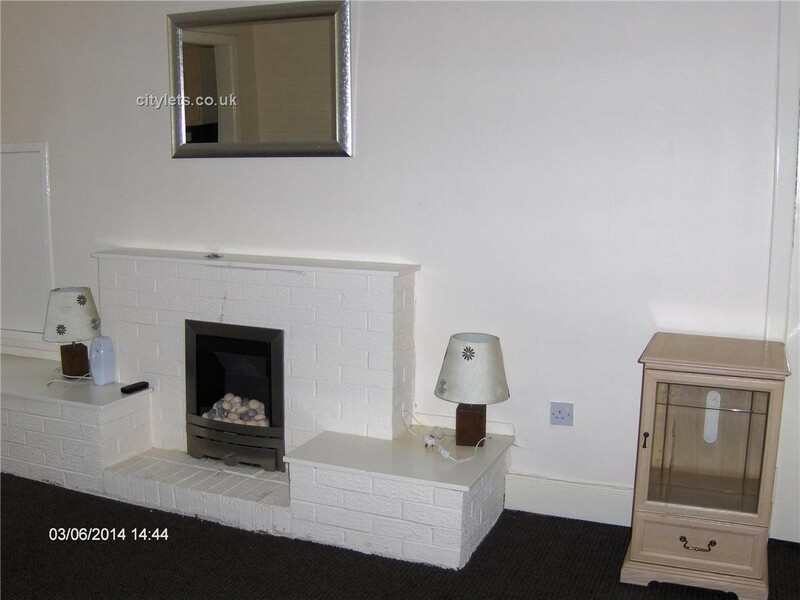 Situated in the town centre and close to all amenities. 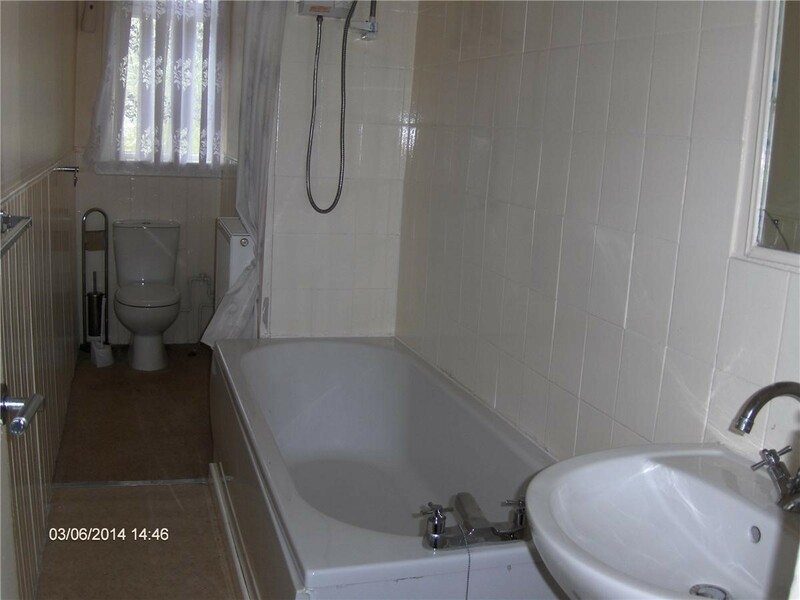 10 min walk to train station and access to public transport on door step.